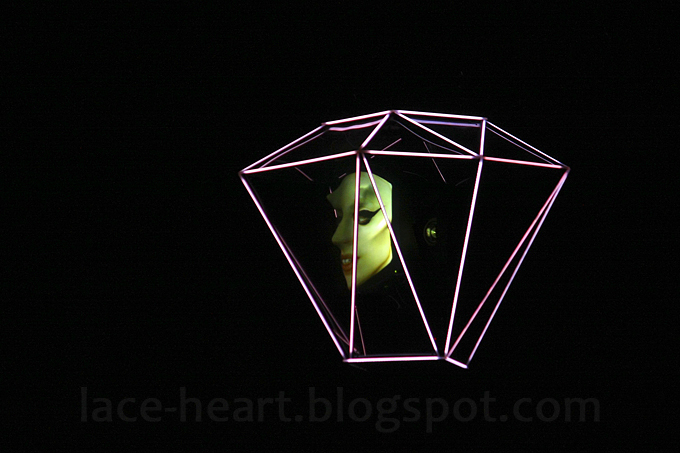 Lace heart: Gaga, you've left me speechless once again! Gaga, you've left me speechless once again! 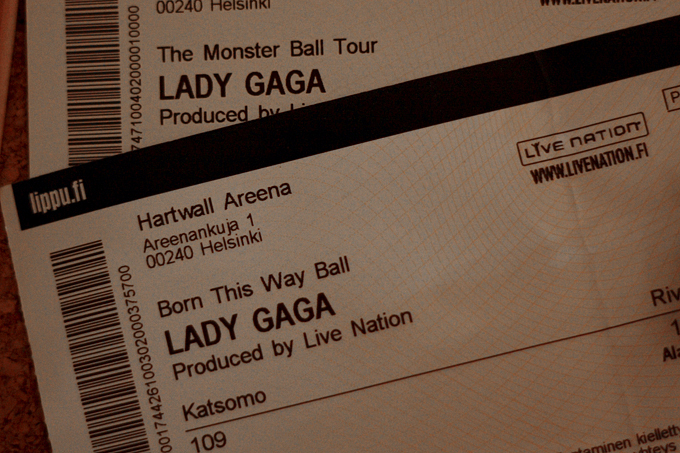 I was at Lady Gaga's concert in Helsinki on August 28th. The show was so amazing and perfect, and I laughed and cried and had chills almost throughout the whole gig. Wish I could get back there! Näähän on justiinsa upeita kuvia hei mitä sä höpöttelit ! ja oli iha huippua törmäillä :)) ! 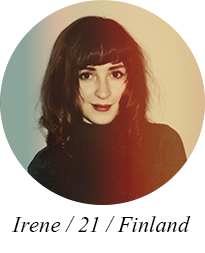 © Lace heart / Irene 2013. Sisällön tarjoaa Blogger.